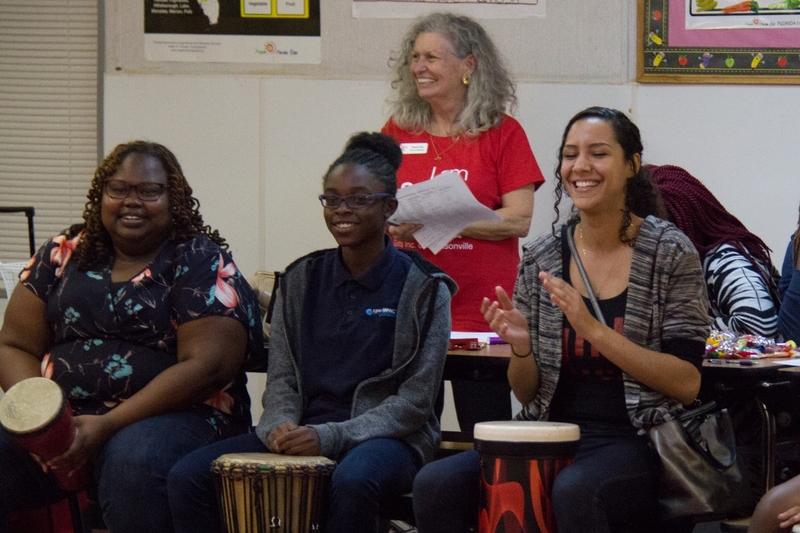 We had the pleasure of drumming with some very inspiring girls and women at Girls Inc. of Jacksonville’s Mentor/Mentee Kickoff Party on February 17th! Mentors, mentees, and parents had the opportunity to meet, mingle and drum, with the goal of breaking the ice (and drumming up excitement, pun intended!) for their mentoring program. Have lots of fun and be a little playful! 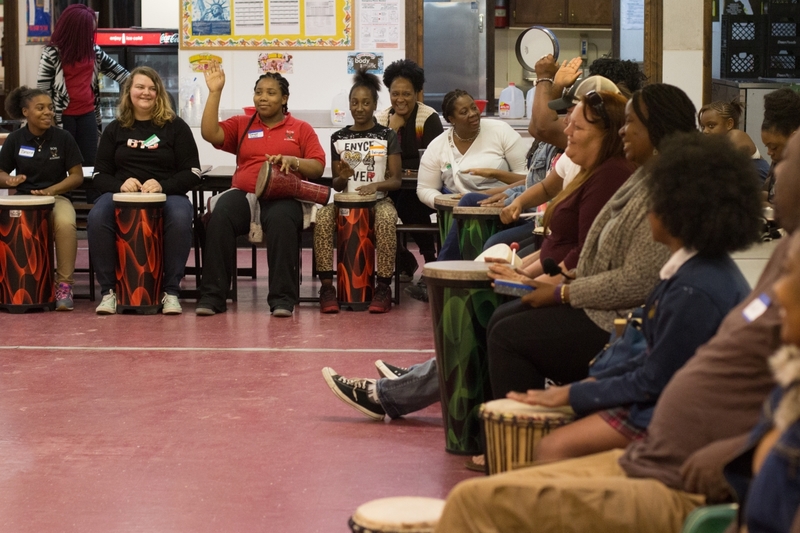 Drum circles are a wonderful way to kick off an event, especially for a program that brings people together from a variety of backgrounds. 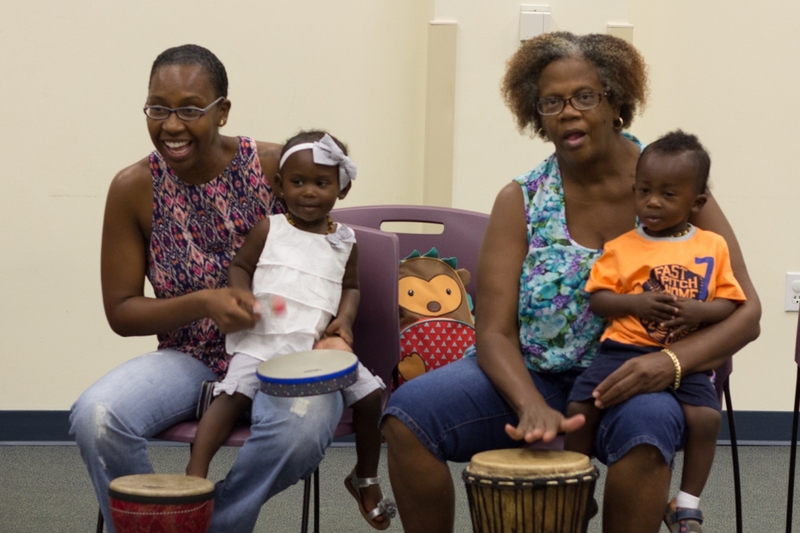 After the drum circle, participants had the opportunity to share how they were feeling. 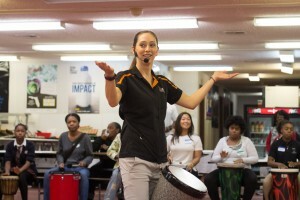 Many reported they were feeling more relaxed, less stressed, more connected, and more excited for the mentoring program to start. 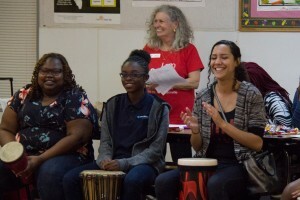 The group was able to achieve a sense of unity at the end of the evening that pumped them up and allowed everyone to feel supported. Check out the photos below, and contact us if you want to find out how your group can benefit from a team-building drum circle!